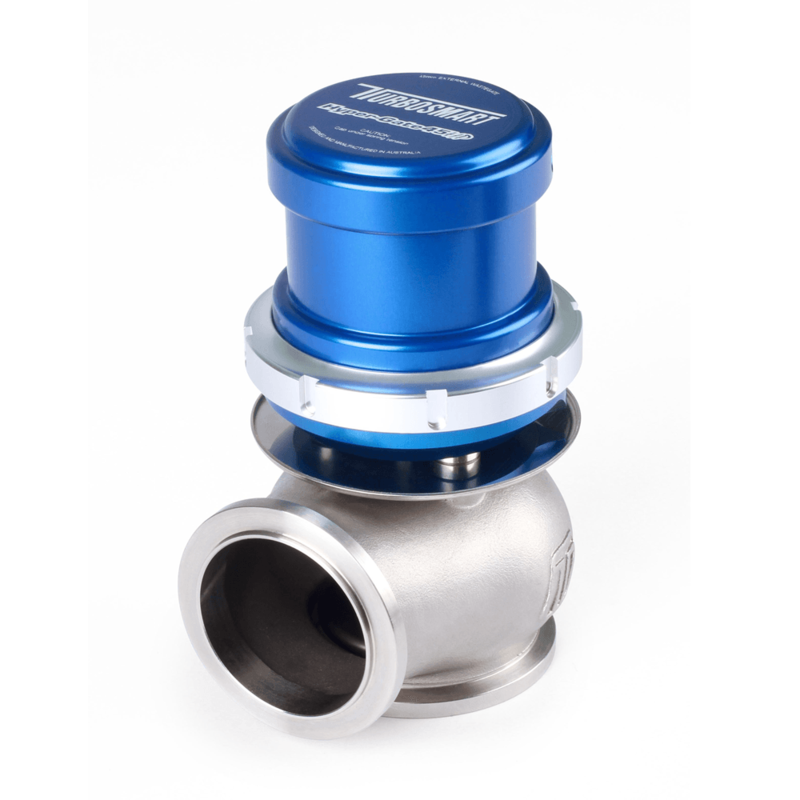 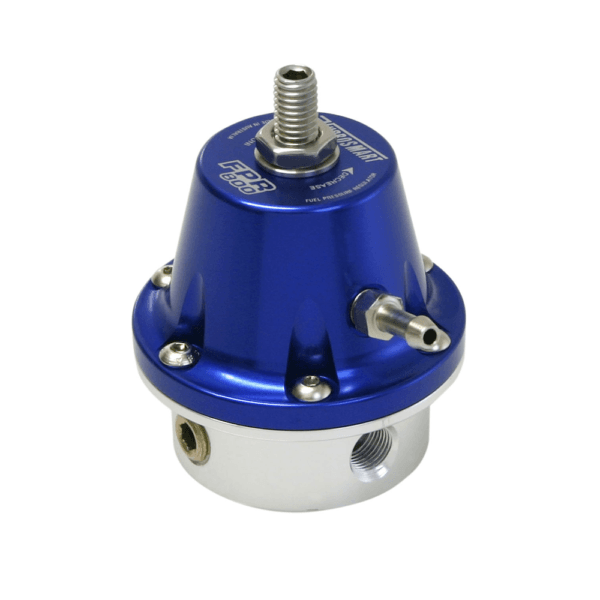 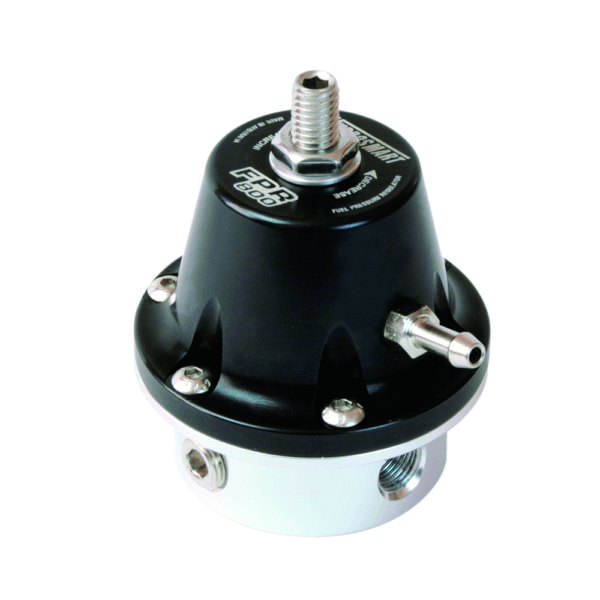 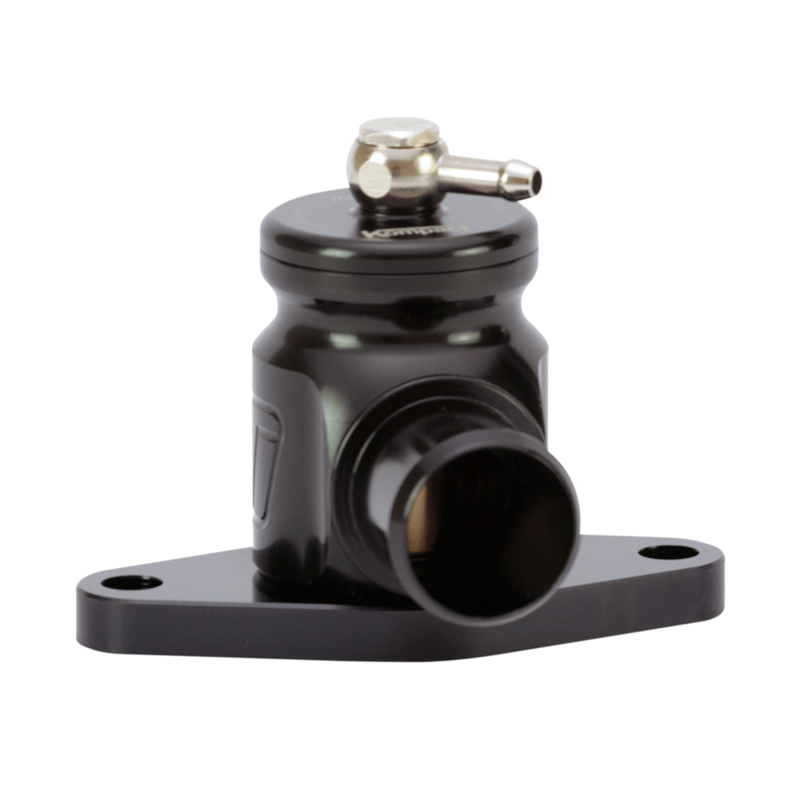 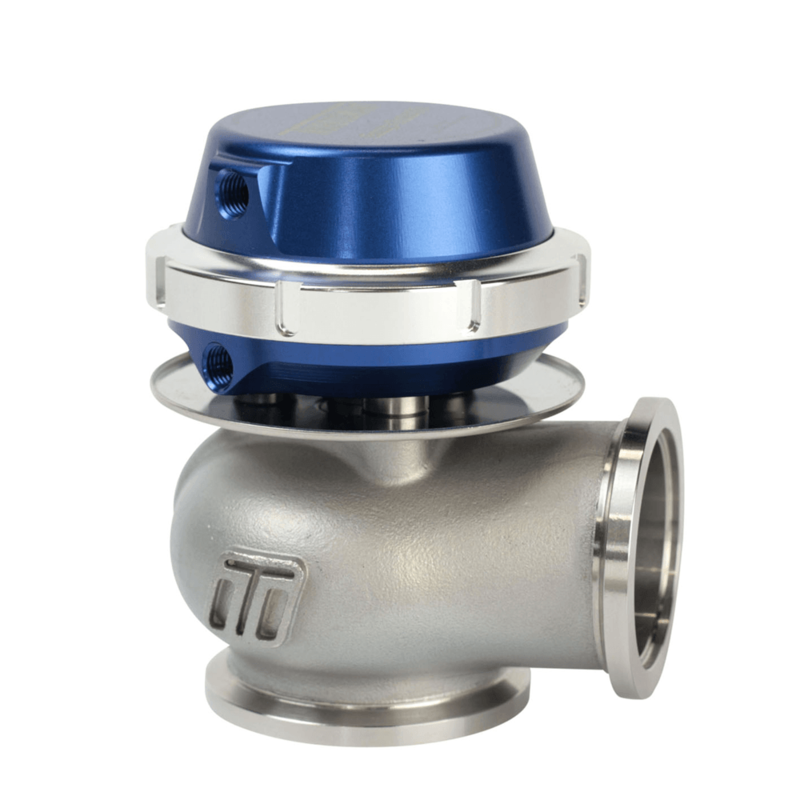 Features 1/8 NPT fittings, 30-70 PSI base pressure adjustments, 1:1 ratio. APPLICATIONS: Ideal for modified street cars with up to 800hp fuel systems using pump fuel including E85. 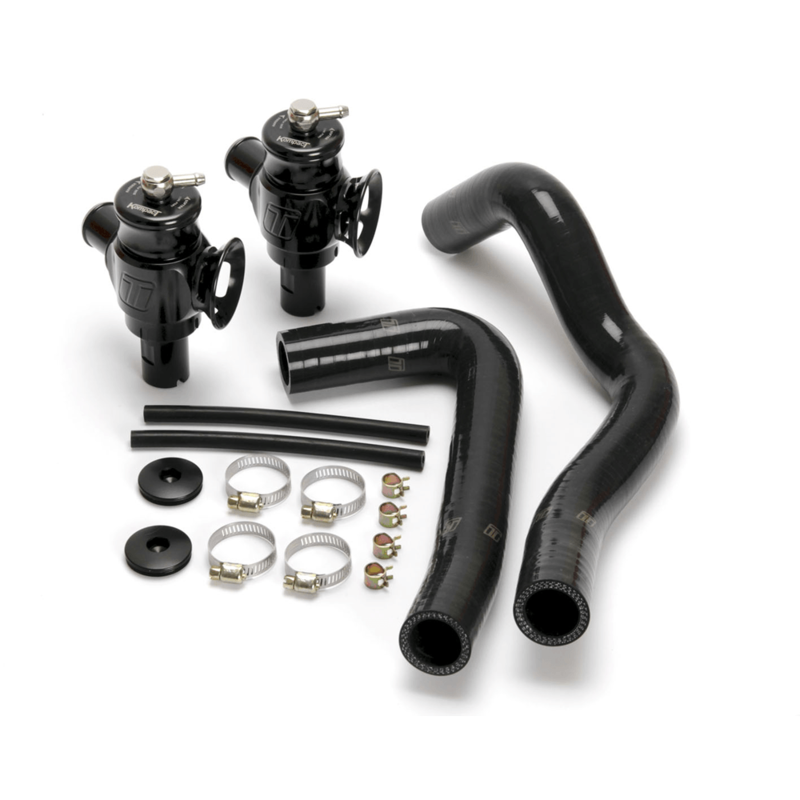 APPLICATIONS: Ideal for modified street cars with up to 800hp fuel systems using pump fuel including E85.